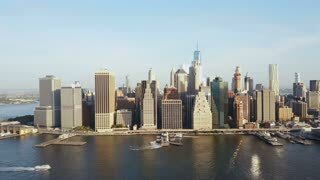 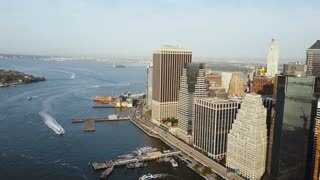 Aerial view of Manhattan district in New York, America. 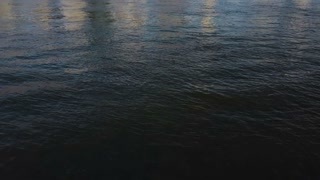 Drone flying along the shore of East river, downtown view. 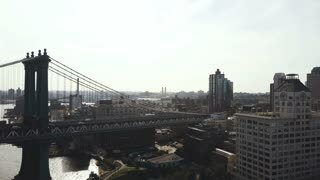 Aerial view of the busy downtown on the shore of the East river. 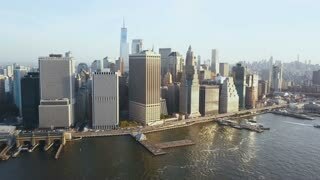 Manhattan district in New York, America. 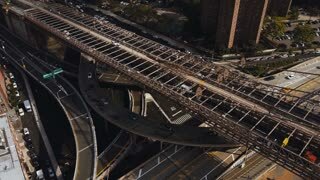 Aerial view of Manhattan bridge and district in New York, America. 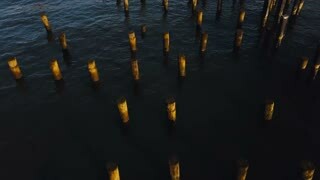 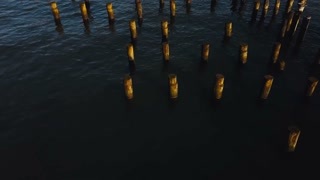 Drone turning on the shore of East river.